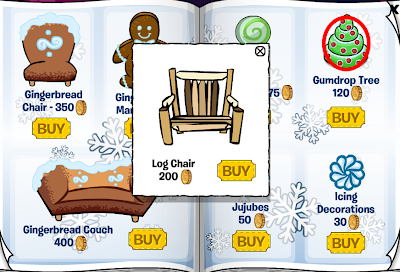 Club Penguin Cheats by Mimo777 Club Penguin Cheats by Mimo777: 2012 Club Penguin Cheats for March Better Igloos Furniture Catalog! 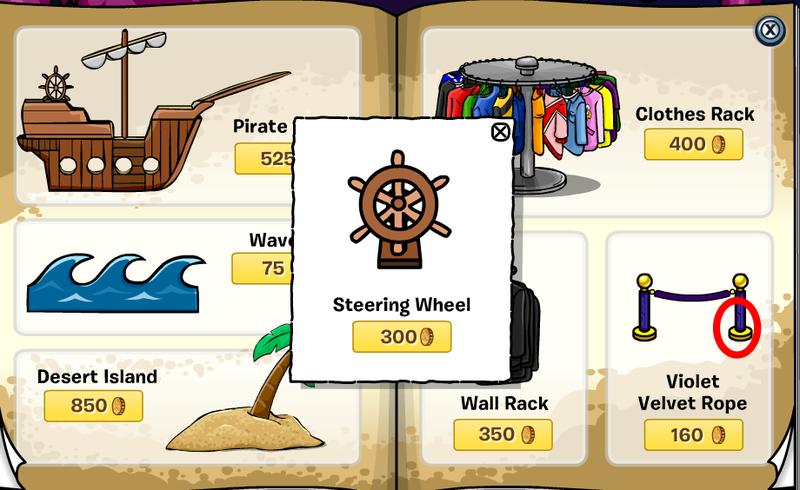 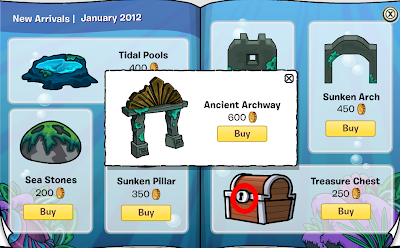 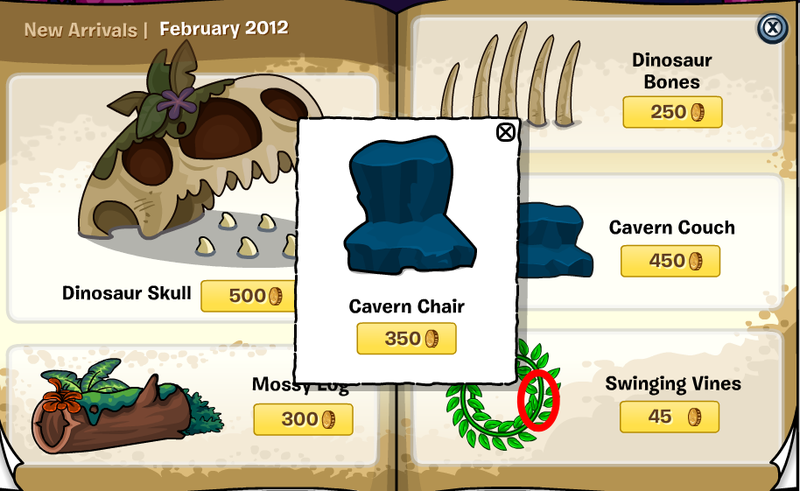 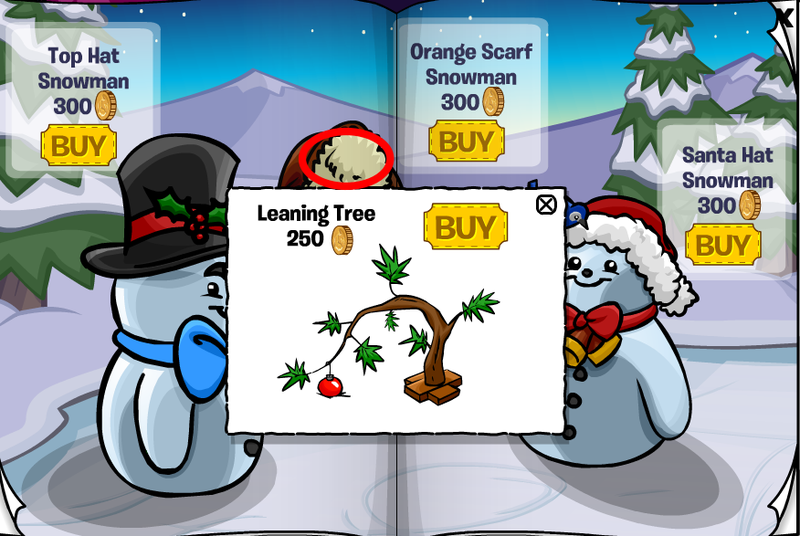 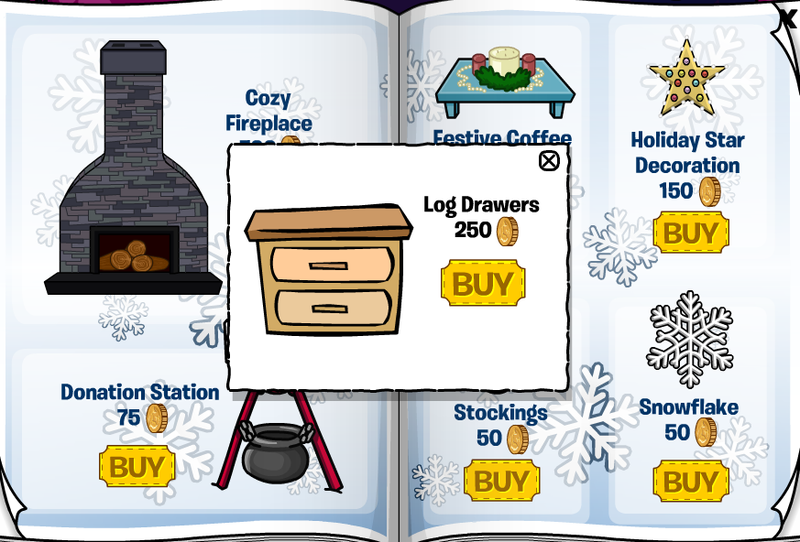 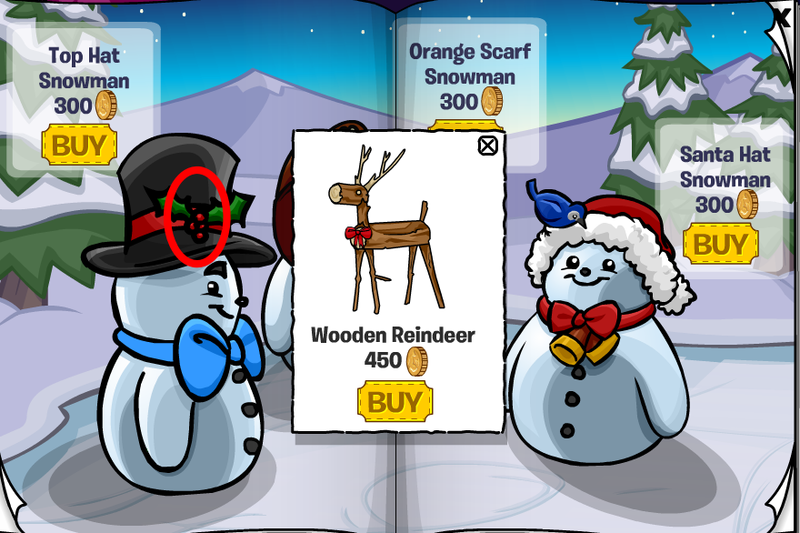 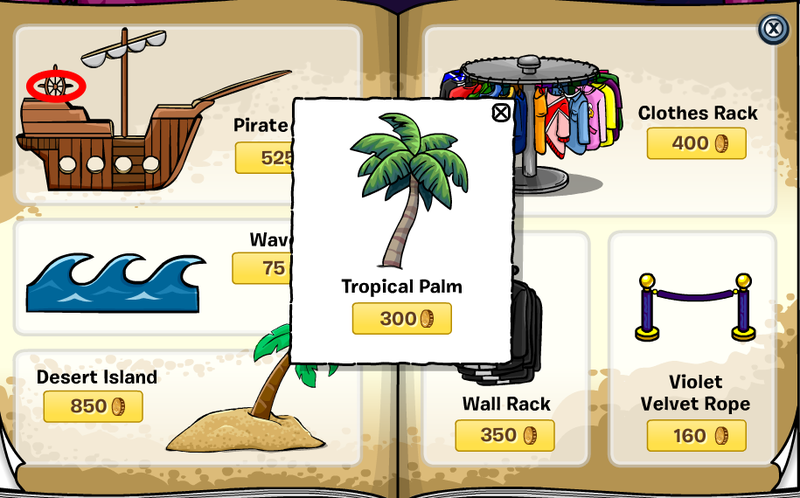 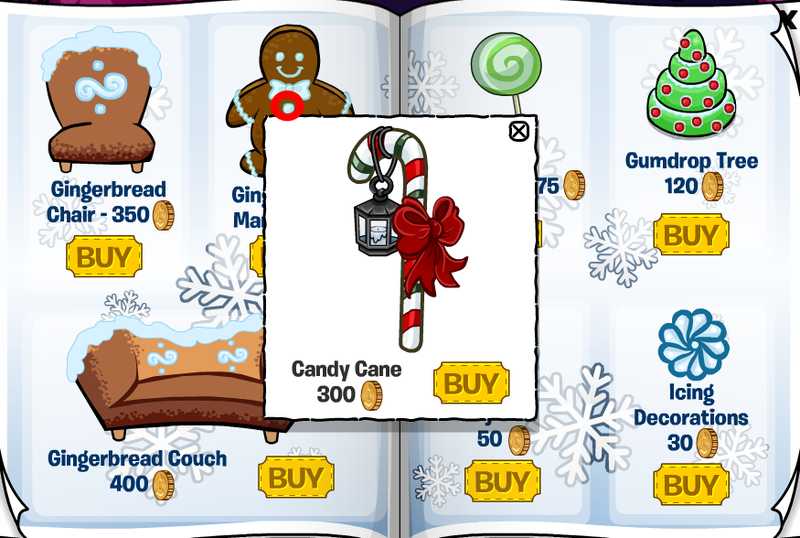 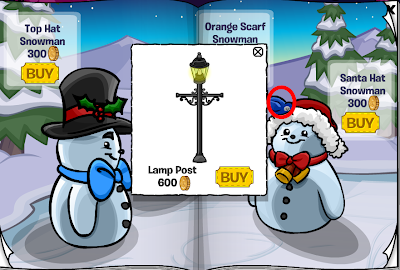 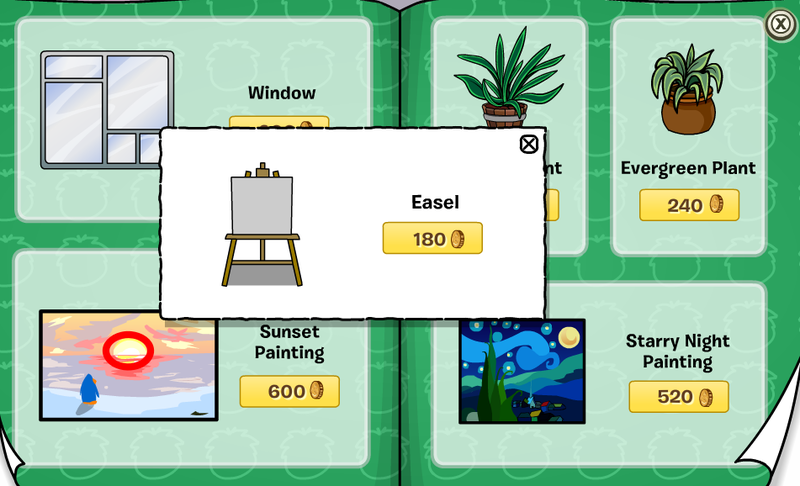 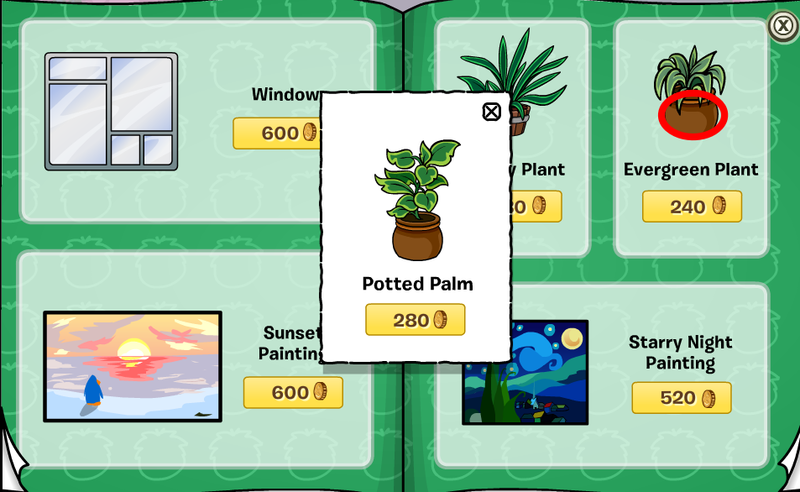 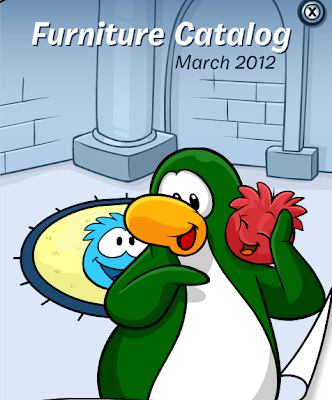 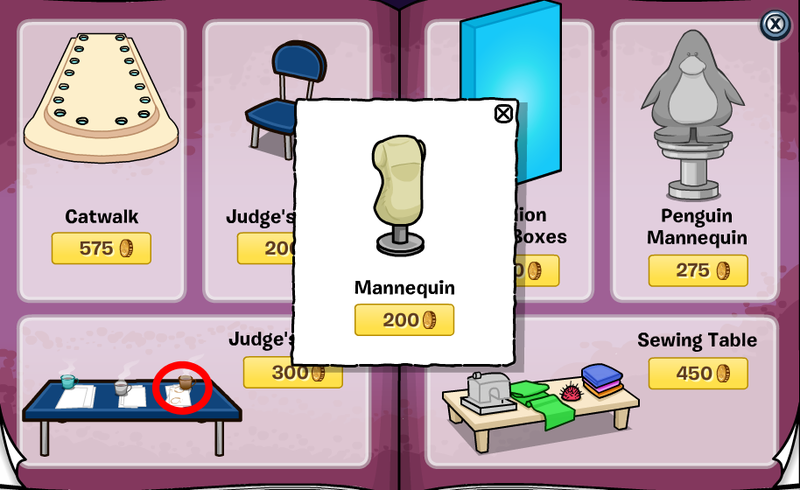 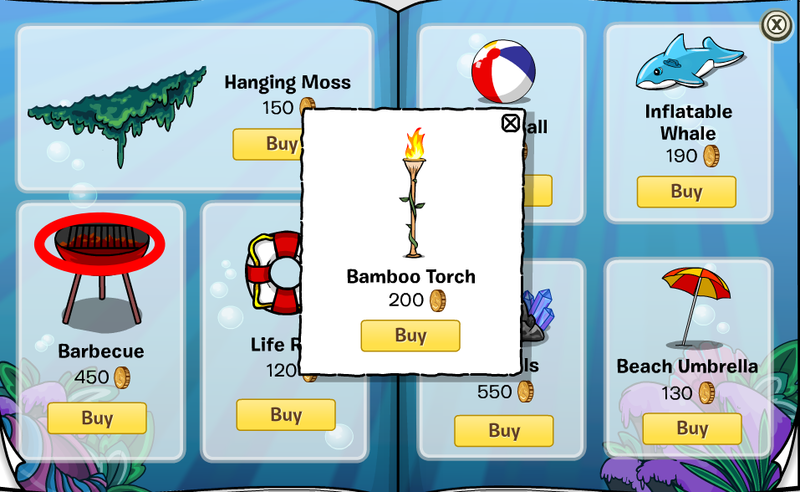 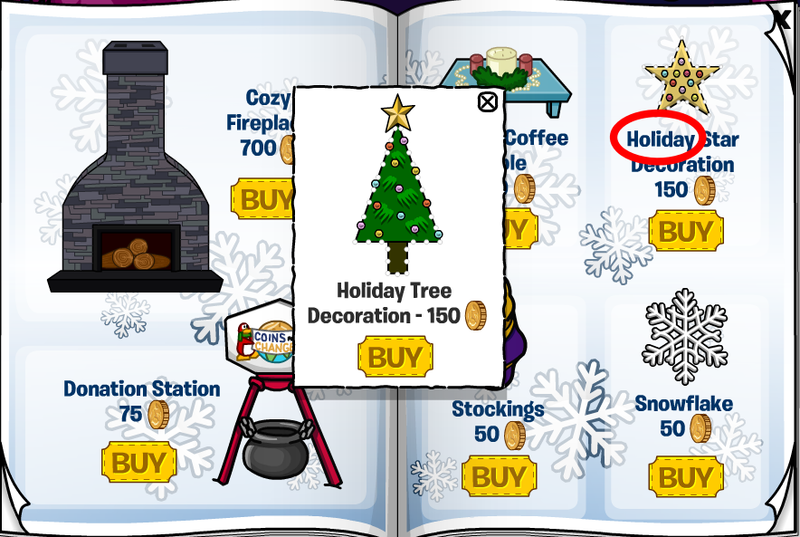 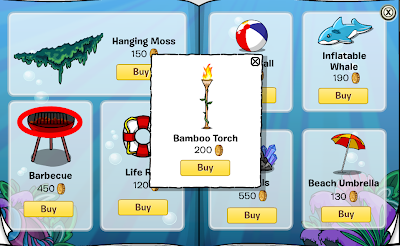 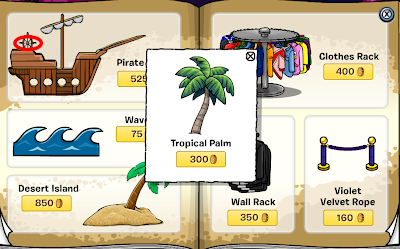 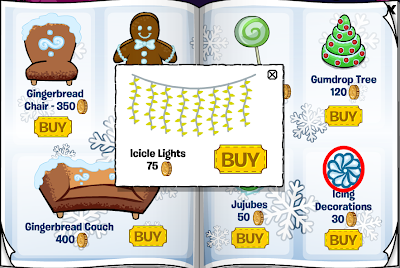 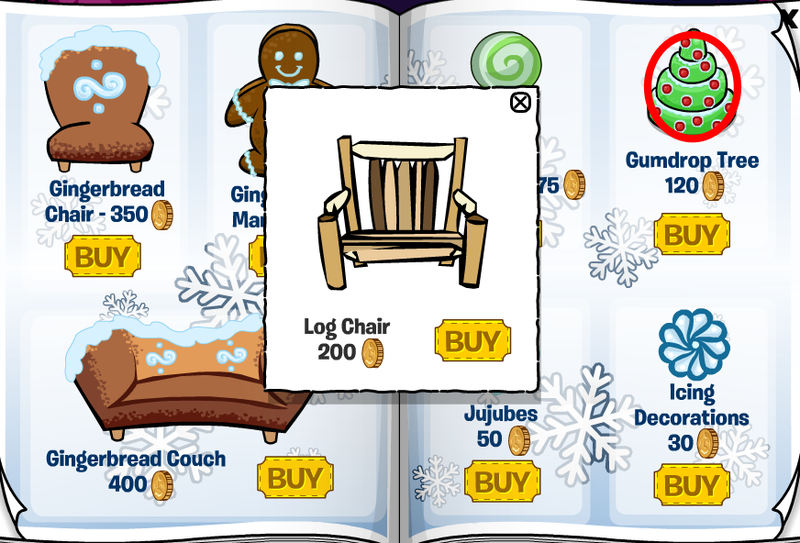 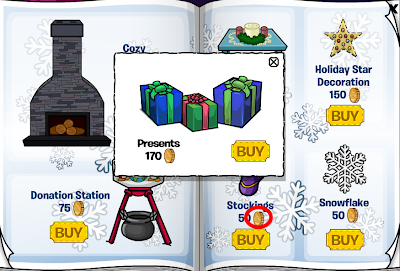 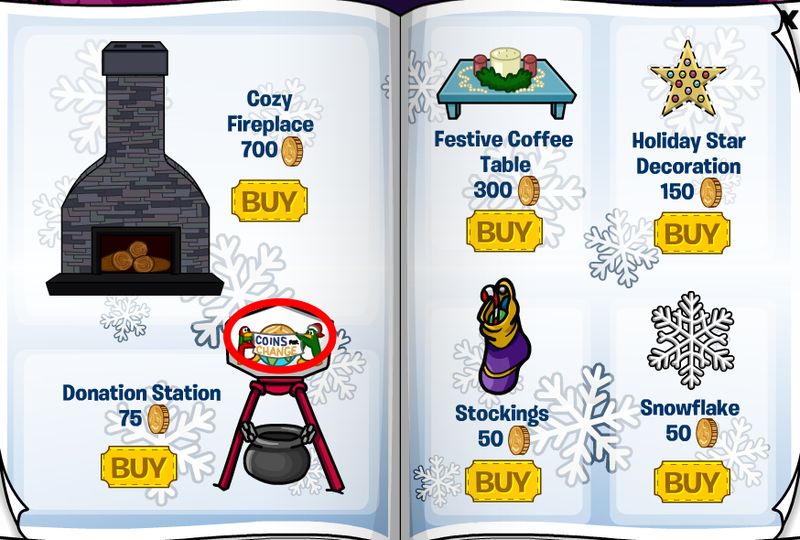 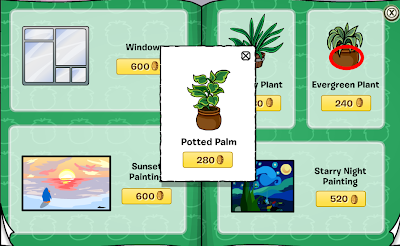 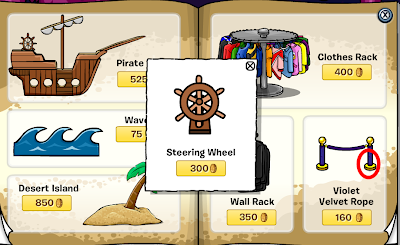 2012 Club Penguin Cheats for March Better Igloos Furniture Catalog! 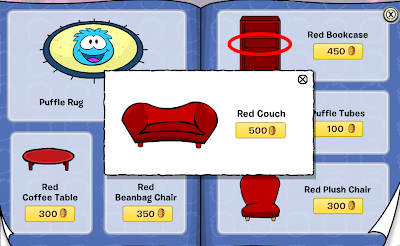 Click the Red Bookcase shelf. 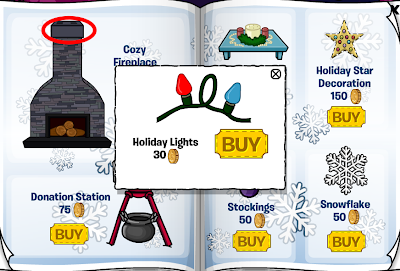 Stay on page 3 of the catalog. Stay on page 12 of the catalog. 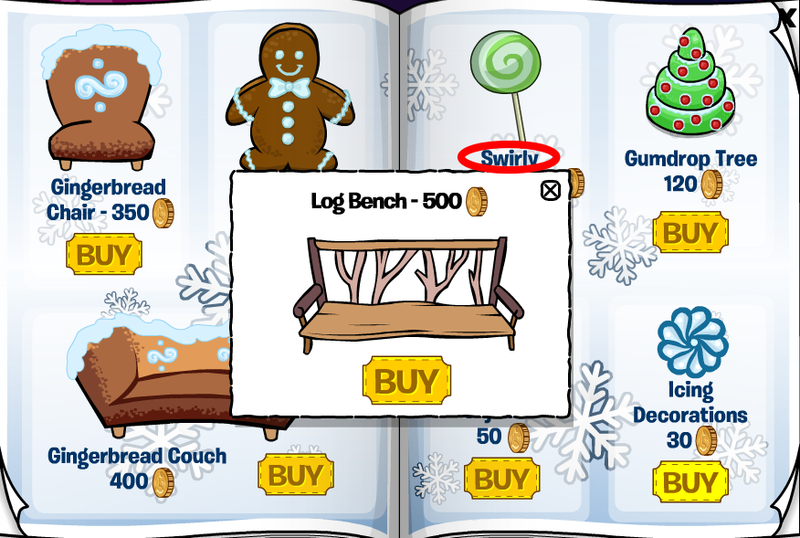 Sweet cheats! 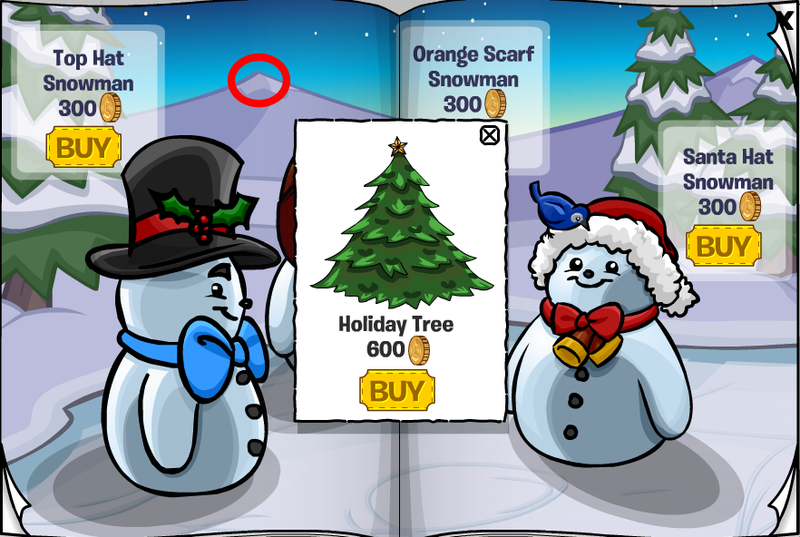 I wish there were more new cheats this time, don't you? Theres a rug glitch! 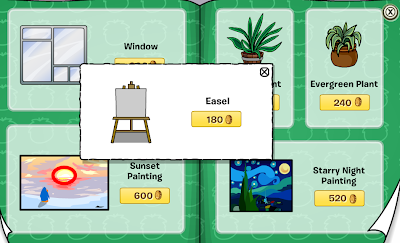 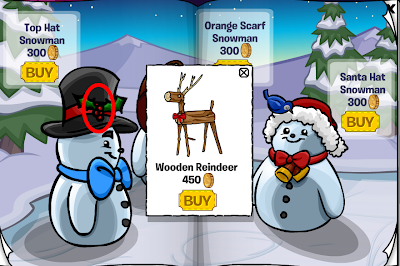 Everytime i click to buy it, a red or orange box comes up behind the blue loading box!